An early advocate for planning, Margarita Piel McCoy, FAICP, brought a strong female voice to the profession at a time when men dominated the field. She became the first woman appointed to a full professorship of urban planning at a major university, and the first woman to chair a planning department in the U.S. Even after her teaching career ended, McCoy remained involved in the planning profession, working in private practice advising communities on comprehensive plans and advocating for changes in the planning process so that citizens and community groups had greater input. Outside of her academic career, she devoted her time to fighting for expanded career opportunities for women and minorities. 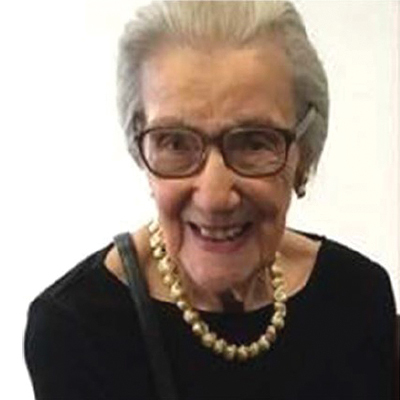 At the time of her death in 2016 at the age of 92, more women and minorities were entering the planning profession in part due to McCoy's influence on national education programs and professional initiatives. McCoy began her planning career later in life. While serving a single term as a planning commissioner in Sudbury, Massachusetts, she audited classes at Harvard University to bolster her knowledge. After her family moved to the West Coast, she entered a planning school in the 1960s in midlife, and eventually went into teaching. Over her 50-year career, McCoy taught at the University of Southern California and Cal Poly-Pomona, where she also became chair of the planning department. 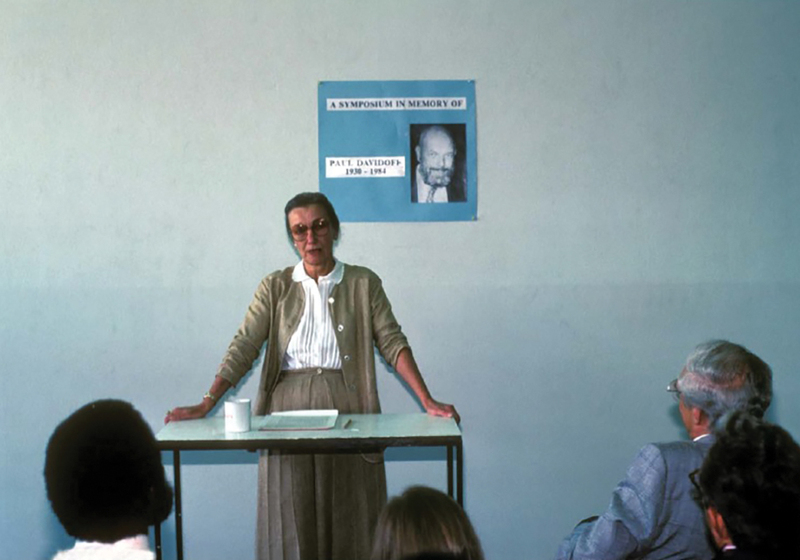 After she retired from teaching in 1989 at the age of 66, she went into private practice often advocating for greater citizen involvement in the planning process. McCoy chaired a citizens' review committee that stopped a costly corporate people mover for downtown Los Angeles, and she developed a plan for managing California's coastline, applying more sophisticated and inclusive models that are now more commonly used today. McCoy advised communities in southwestern U.S. states on creating comprehensive plans that balanced growth and nature preservation while preparing for the possibility of natural disasters. She also served for nine years on the planning commission in her adopted hometown of La Habra Heights, California, where she worked to balance development in the region with nature preservation. She held nearly 300 public meetings there to encourage public involvement and input in the planning process. Margarita McCoy often participated in public forums, conferences, and symposiums to learn the latest planning practices. As an educator and practitioner, McCoy insisted on excellence in her students' work, which she believed would help raise the program's prestige and aid students' career development. She took her students' work seriously. Under her leadership, Cal Poly-Pomona's planning program emerged as a leading educational institution for planning and earned a national reputation for producing some of the best technical planners in the state. Driven by a desire to increase opportunities for women and minorities, McCoy became involved with several professional organizations. As a director with the American Planning Association (APA), she was a founding member of its Planning and Women's Division in 1979, and served on the American Institute of Certified Planners (AICP) Commission and as the AICP Commission president from 1981–1982. As a leader with the Planning Accreditation Board (PAB) and Association of Collegiate Schools of Planning (ACSP), McCoy was instrumental in investigating policies and practices at the nation's planning schools and urged faculty to advance women and minorities in their programs. Professor McCoy enjoys lunch with a colleague. 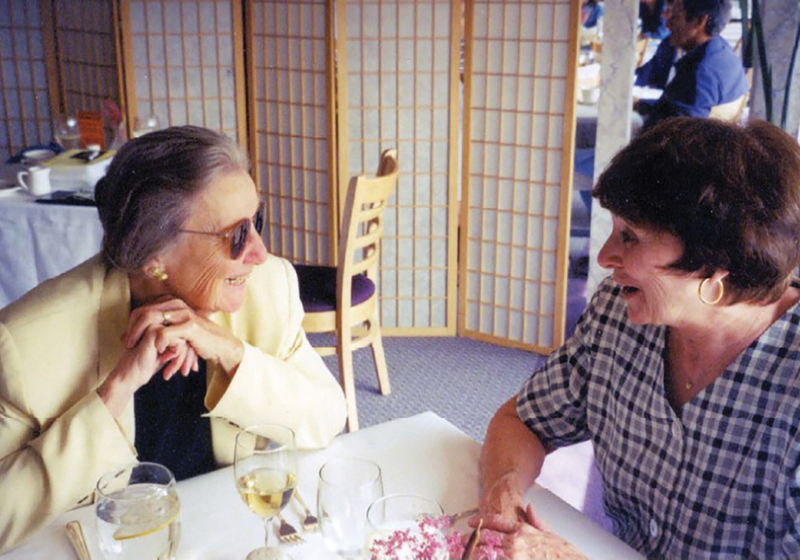 Friends recall her easy grace and interest in the careers of those she mentored. Margarita McCoy enjoyed a 50-year planning career in which she advocated for excellence in national planning education and practices. As an educator, McCoy helped thousands of students gain practical technical knowledge that prepared them for successful planning careers. As planning department chair at Cal Poly-Pomona, she developed a program that remains one of the best in the country. As a practitioner, she advised communities on comprehensive plans that achieved their goals while protecting the natural environment and addressed the needs of underserved individuals. She used her standing in the industry to push for policies at national planning schools that advanced opportunities for women and minorities. A true advocate for the planning profession, McCoy's legacy will be seen for many years to come.